We are looking for success stories that demonstrate that risks were reduced or lives or property was saved that can be attributed directly to a particular prevention program or project. 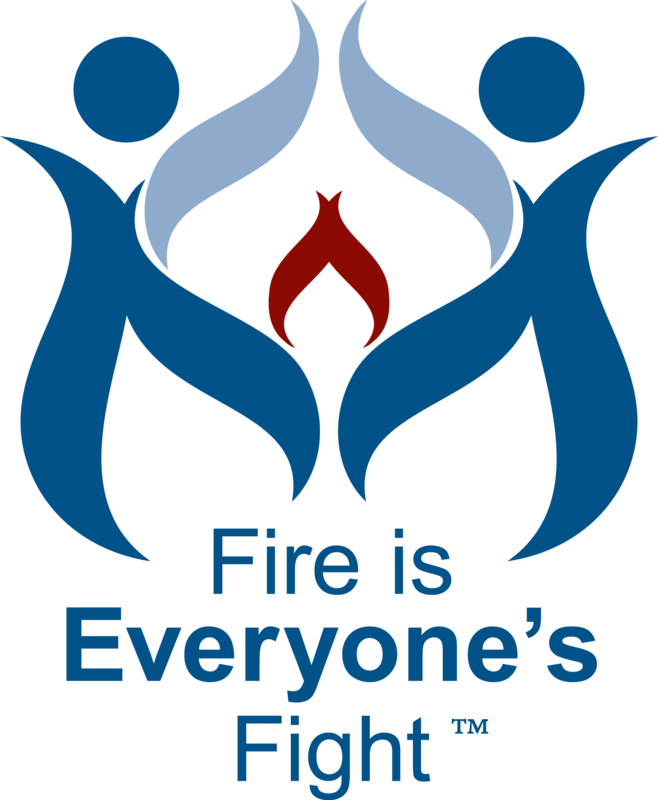 Sharing this success can help you and others demonstrate the value of fire prevention. It is tangible evidence that resources for prevention do pay off. For simplicity we will use the term “project” to apply to a short term, single or annual event; an on-going program; or an established procedure within your department of organization. It may involve multiple E’s of prevention (Education, Engineering, Enforcement, Economic Incentive, and Emergency Response).